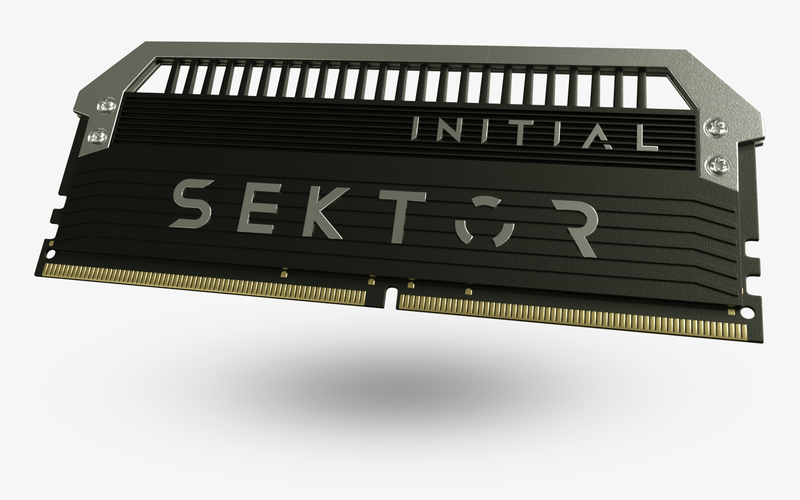 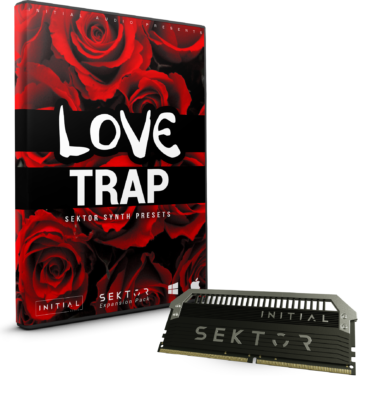 View basket “AFFILIATED – SEKTOR EXPANSION” has been added to your basket. 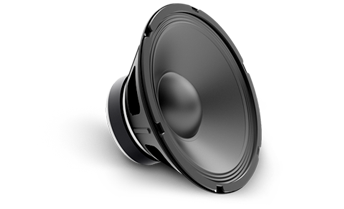 This demo track has been produced using evolution for Sektor only. 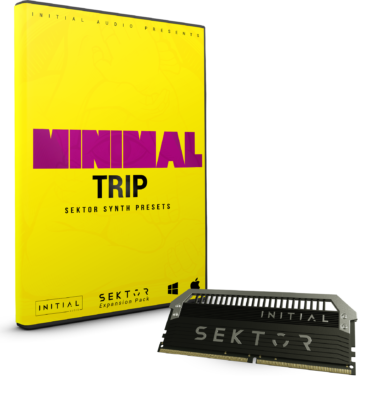 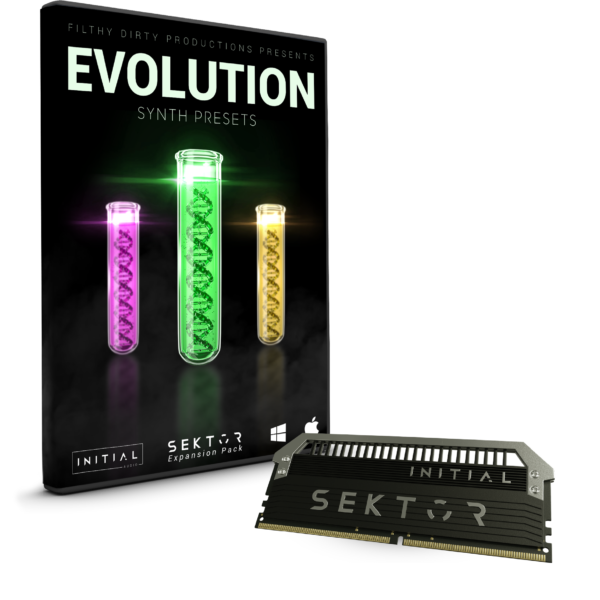 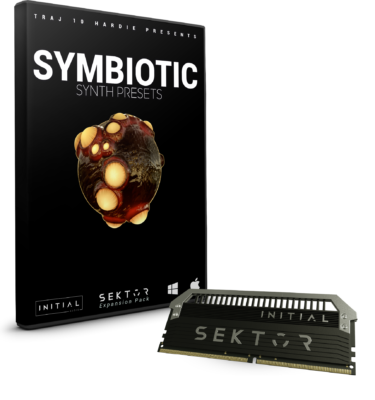 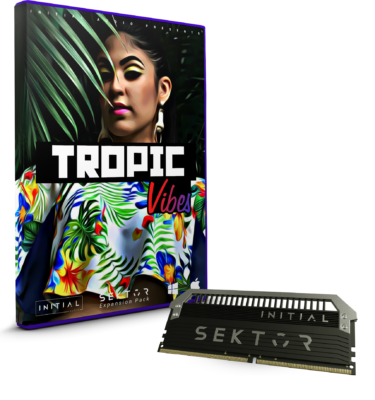 Evolution comes with 80 additional presets for Sektor: 14 arps, 11 basses, 10 bells, 2 fx, 6 keys, 6 leads, 11 pads, 13 plucks and 7 synth presets.